THE RETREAT IS FULL AND REGISTRATION IS CLOSED. 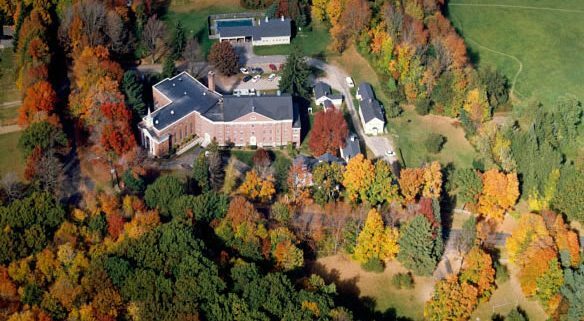 THE NEXT RETREAT WILL BE MARCH 15-17, 2019 AT THE GARRISON INSTITUTE. REGISTRATION WILL OPEN IN NOVEMBER. Program Fee: $225; accommodations are extra. In this retreat we will enter the timeless domain deep meditation. Thoughts vanish into the boundless sky of Awareness. Veils of ignorance drift away, leaving you in the magnificent Presence of the One. There you rest in calm abiding until only the Presence remains. This is the ancient way of yogis, sages, saints and mystics, secluded in monasteries, caves and hermitages. There they became absorbed in unspeakable states of ecstatic union. Now the world needs knowers of the One living in the world, carrying the power of love, wisdom, creativity and compassion into every aspect of life. Live in the Presence knowing and serving the highest. The soul’s journey, guided by the living Presence within, leads to extraordinary freedom and the full embrace of life. This retreat has limited openings to facilitate optimum learning. Please register early. Retreats offered by Lawrence often fill up and registration is closed before the start of the retreat. Wisdom House is nestled in the lovely hills of northwest Connecticut and near the picturesque town of Litchfield, CT. You’ll enjoy a delightful fall weekend in New England! REGISTRATION FOR THE CALM ABIDING RETREAT IS CLOSED. THE RETREAT IS FULL. Thank you for your interest. 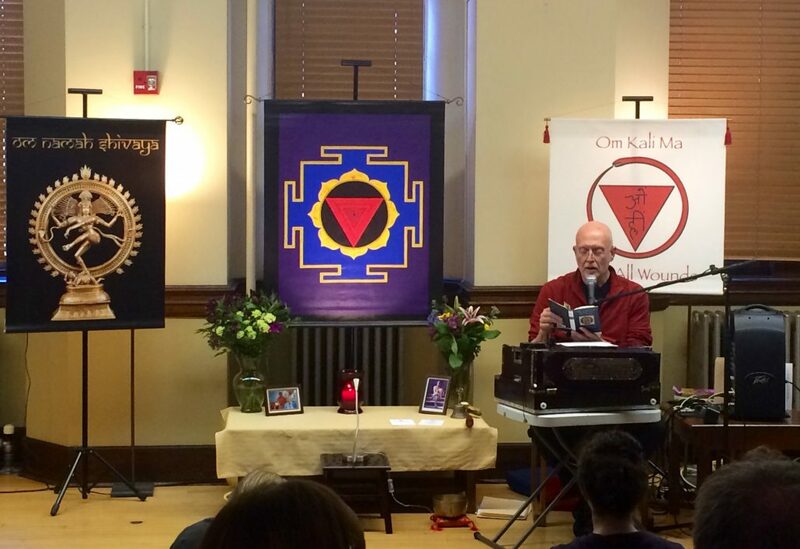 The next weekend meditation retreat will be March 15-17, 2019 at the Garrison Institute. Registration will open in November. Please check back with us or sign up for the monthly e-newsletter to keep informed. If for any reason the retreat is cancelled by Lawrence Edwards you will be fully refunded your registration and accommodations fees. If you need to cancel before August 26, 2018 you will be refunded in full for your combined fees. If you need to cancel after August 26, 2018 and before September 26, 2018 you will be refunded half your combined fees. If you need to cancel after September 26, 2018 then there will be no refund but the program fee can be applied to another retreat offered by Lawrence Edwards within a year. If there is a waiting list and we can fill your place then your fees will be refunded.